Because of the economic significance and prevalence in dairy, there has been a great deal of research on the incidence and types of lameness in dairy cows. However, in the beef cattle industry, we have not had the same amount of research that quantified the prevalence and types of lameness. 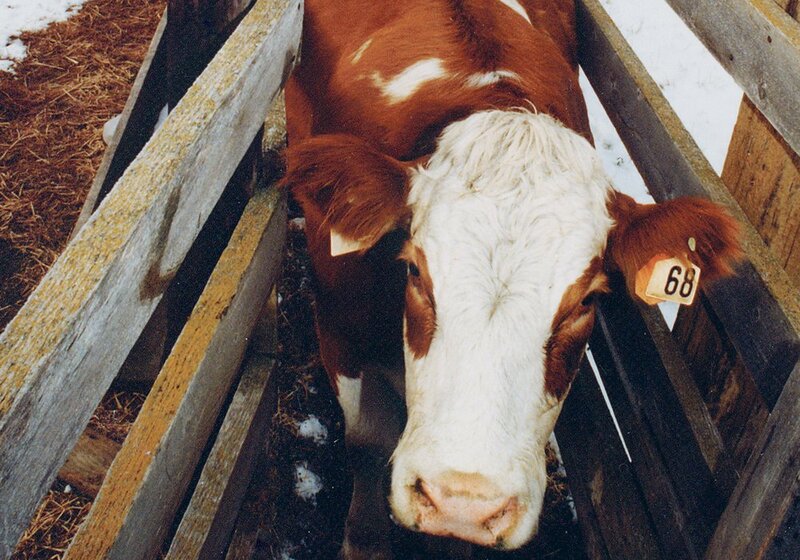 Lameness in cattle is an obvious animal welfare issue. Lame cattle appear to experience extreme pain, have difficulty moving to feed and water, and in some severe cases, may need to be humanely euthanized in a timely fashion. It has long been recognized as a significant economic issue as well. For example, in the dairy industry, lameness ranks as the third most important economic health problem after fertility and mastitis. That has begun to change in the last few years with a variety of research studies in Western Canada examining topics such as toe-tip necrosis in feedlot cattle, digital dermatitis (or hairy heel wart), arthritis, foot rot and other causes of lameness. 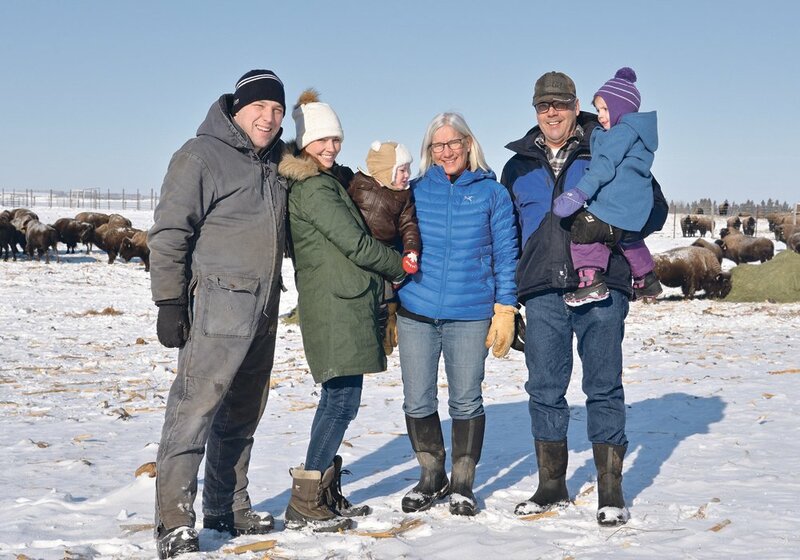 Recently an article was published in the journal Translational Animal Science that describes the prevalence of various types of lameness in Alberta feedlot cattle. The paper was authored by Jessica Davis-Unger, a masters of science student from the University of Calgary along with other researchers from the University of Calgary’s School of Veterinary Medicine, Agriculture Canada’s research centre in Lethbridge, the Coaldale Veterinary Clinic and Veterinary Agri-Health Services. 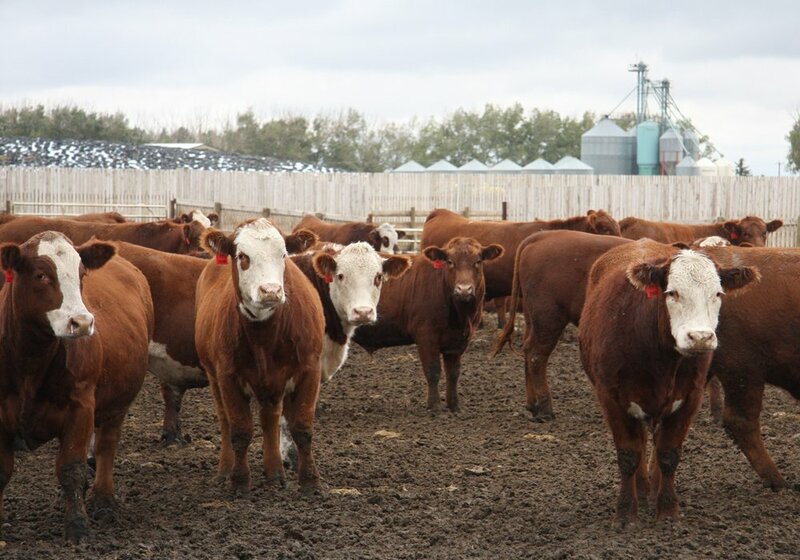 The authors used feedlot cattle health records from 28 feedlots over a period of 10 years, which included more than 650,000 cattle records providing estimates of how common various lameness conditions were in western Canadian feedlots. 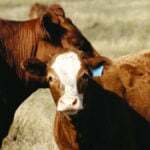 Over those 10 years of animal health records, about 14 percent of the cattle entering feedlots were diagnosed with a disease, and 32.3 percent of these cattle were selected for treatment specifically for lameness. The result is that the diagnosis of lameness occurred in 3.3 percent of steers placed in these feedlots and in 4.7 percent of heifers. Bovine respiratory disease (BRD) was still the most common reason for being selected for treatment with 46 percent of sick cattle being diagnosed with BRD. One particularly interesting finding was that there was a greater likelihood of BRD occurring after a diagnosis of lameness. 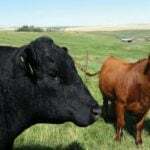 The authors of the study suggest that lame cattle could have changes in behaviour or their immune system might be compromised, resulting in them being more likely to develop BRD. Not surprisingly, foot rot tends to be the most common cause of lameness in feedlot cattle. Almost three-quarters of all the lameness diagnoses were attributed to foot rot and most of those cases occurred during the spring and summer season. 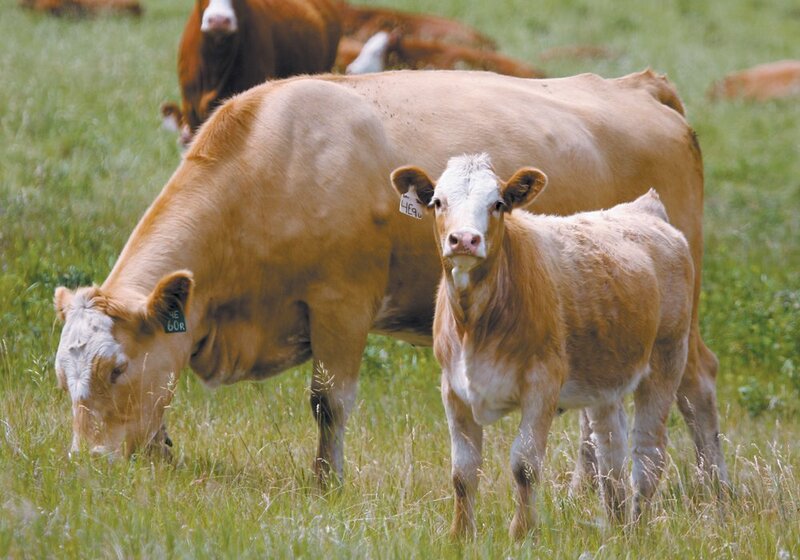 Winter- and fall-placed calves were more likely to be diagnosed with foot rot than yearling cattle. Joint infections or arthritis was the second most common lameness diagnosis and this disease was 3.6 times more likely to be seen in fall-placed calves when compared to yearlings. However, perhaps more importantly, joint infections were the most common cause of lameness-associated deaths accounting for almost half of the lameness associated mortalities. The final two diagnostic categories for lameness included injuries and lameness with no visible swelling (LNVS) and these contributed 6.1 percent and 3.1 percent of all of the lameness diagnoses. Toe-tip necrosis and laminitis are two potential causes of lameness that are probably categorized within the LNVS category. The toe-tip necrosis syndrome has been the focus of a number of research studies over the past few years and may not have been as well recognized in the early years of this particular study. 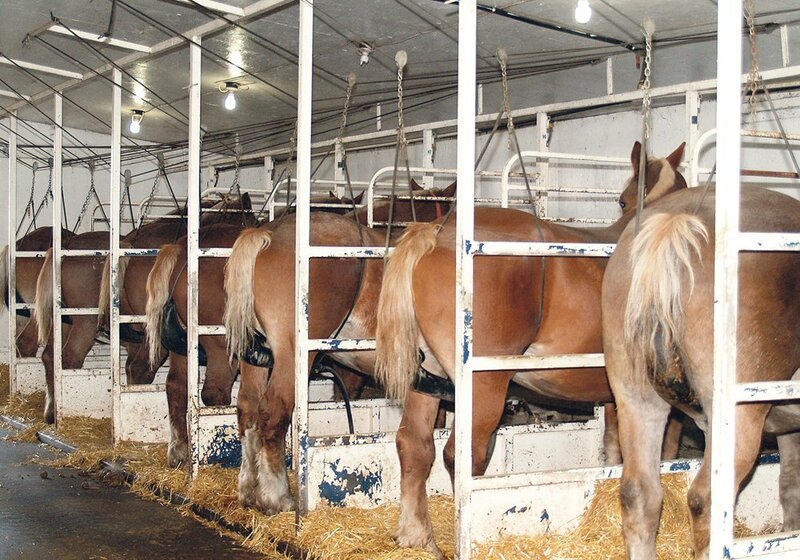 Cattle affected with the syndrome appear suddenly lame, usually shortly after arrival to the feedlot. The disease appears to be a bacterial infection that invades the tip of the hoof along the white line area and ascends into the inner structures of the toe. The infections penetrate the hoof wall and invade the distal bone of the toe known as the third phalanx or “P3,” causing an infection of this bone and severe degeneration or “necrosis” of the tissue. 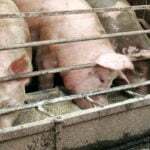 This infection and subsequent necrosis is obviously severely painful and the animals are very lame. The vast majority of these infections appear in the hind foot. Within this study, the feedlot databases, actually created a new lameness category in 2009 defined as lameness with no visible swelling (LNVS) to actually capture these types of cases. It should be noted that this study used feedlot animal health databases, and the categories used to describe lameness are not all particularly specific and may not always be perfectly accurate. In some situations, beef producers tend to treat all lameness cases involving a sore foot as foot rot until proven otherwise. As a result, foot rot may be over-represented as a potential cause of lameness. It is important to recognize that there are many causes of lame cattle and careful examination can help reveal whether the antibiotic therapy used to treat foot rot is an appropriate treatment choice. 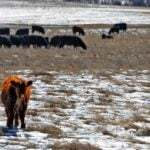 In this study, the diagnosis was largely determined by the animal health crew at feedlots. 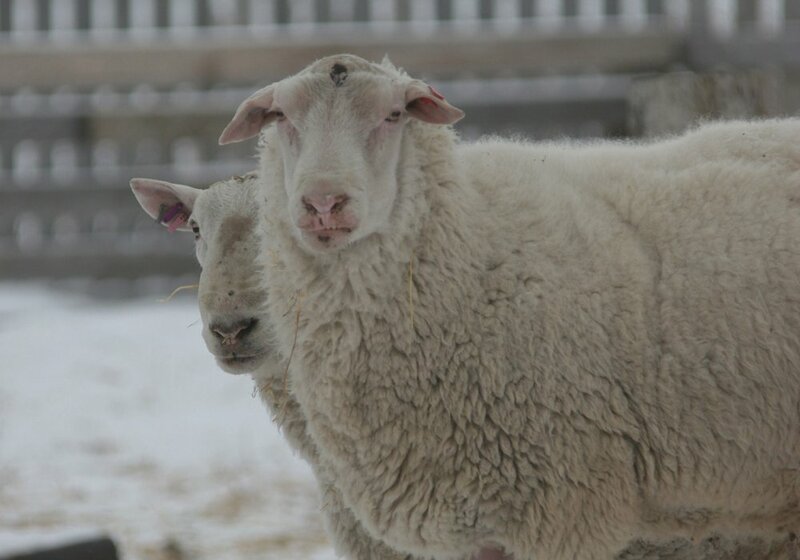 Many personnel on animal health crews at feedlots are becoming very adept at recognizing and identifying these various causes of lameness so that they can be treated appropriately.